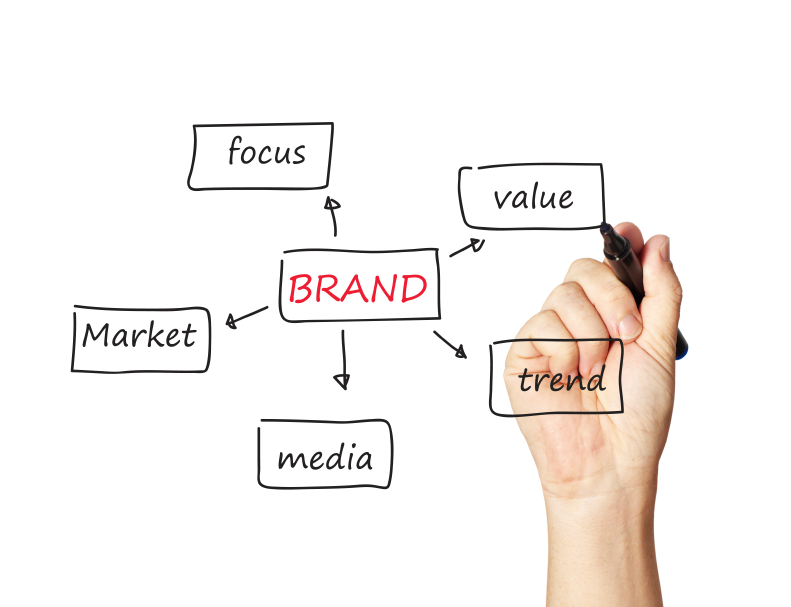 Brand Identity is unique to you as a business and is a valuable tool capable of influencing the way your customers and prospects think about your business. A distinctive brand identity can differentiate you from your competitors and ensure you really stand out in a crowd. Cariad Marketing can help to build your brand covering everything from logo design, the company’s corporate colours & fonts to the slogans and taglines to suit you. Call us on 01992 582 824 or fill in our contact form to have a chat about what we could do for you and discuss your company’s individual requirements.